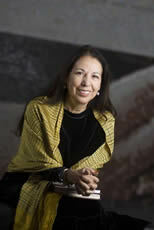 Norma Cantú, Professor, received her bachelor’s and master’s degrees from Texas A&I at Laredo and Kingsville, respectively, and her Ph.D. from the University of Nebraska, Lincoln. At Laredo State University, later renamed Texas A&M International University, she taught and served as Chair and Interim Dean. 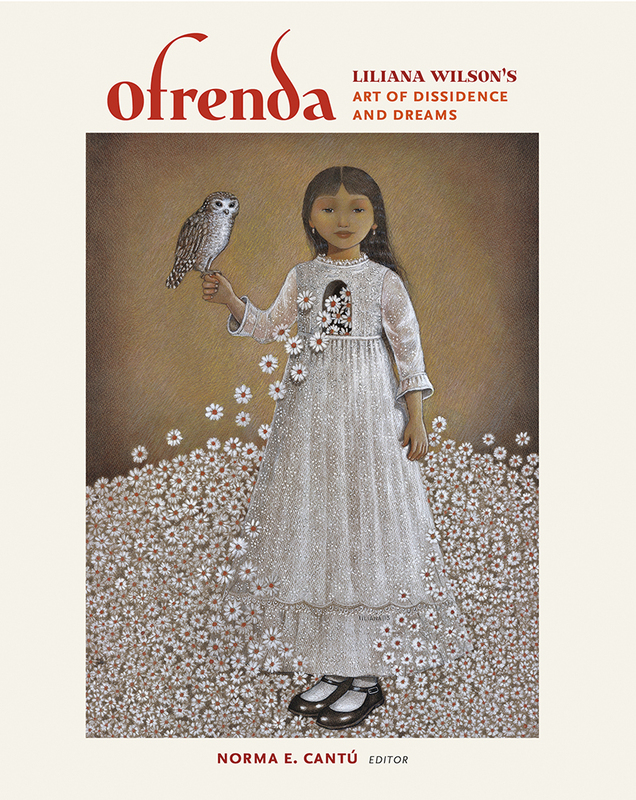 She was a senior arts administrator with the National Endowment for the Arts in Washington, DC and was Acting Chair of the Chicano Studies Research Center at the University of California at Santa Barbara. 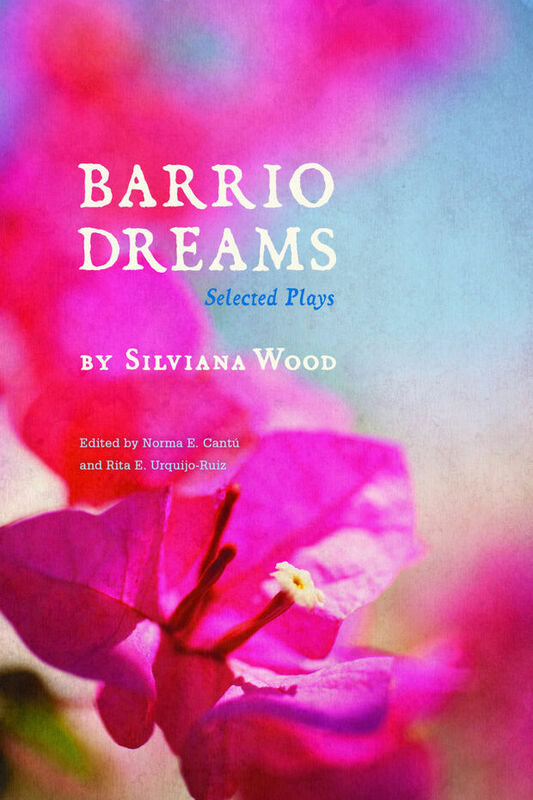 Her teaching interests include Cultural Studies, Contemporary Literary Theory, Border Studies, Chicano/a and Latina/o Literature & Film, Folklore and Women’s Studies. 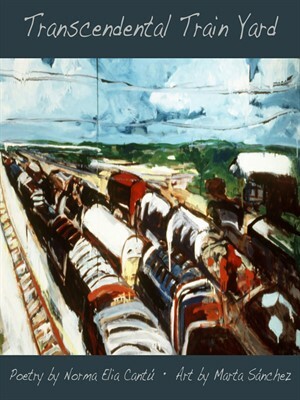 Dr. Cantú has published articles on a number or academic subjects as well as poetry and fiction. 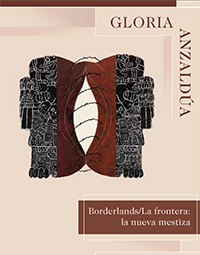 Her publications on border literature, the teaching of English, quinceañera celebration and the matachines, a religious dance tradition have earned her an international reputation as a scholar and folklorist. 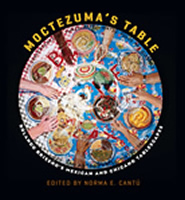 She has co-edited four books and edited a collection of testimonios by Chicana scientists, mathematicians and engineers. 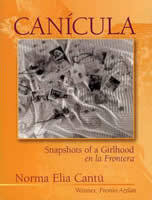 Her award winning Canícula: Snapshots of a Girlhood en la Frontera chronicles her childhood experiences on the border. She edits the Rio Grande/Rio Bravo Culture and Traditions book series at The Texas A&M University Press.